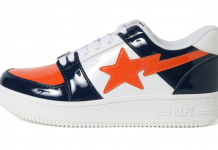 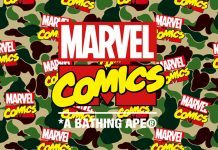 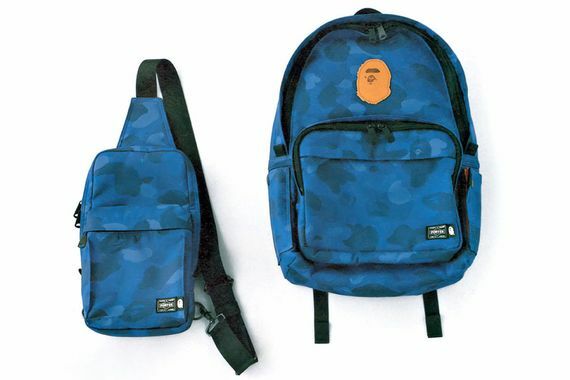 Keeping things interesting, BAPE has teamed up with Porter for a collection of “luggage” that will have you making moves in style with these smooth new offerings. 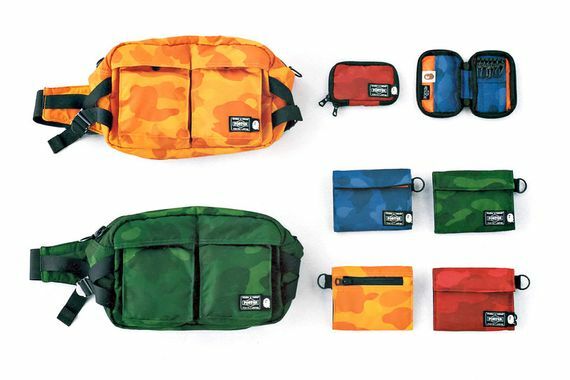 The “color camo” motif has been draped upon numerous items, from backpacks, waist bags to shoulder bags and more, there is something for almost any daily utility you could need. 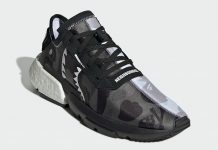 Expect to see these hit shelves within the next few weeks.